The bodies of a Turkish mother and one of her three missing children have been found on the shore of the Maritsa river on the Greek-Turkish border, Turkish news sources reported on Friday. 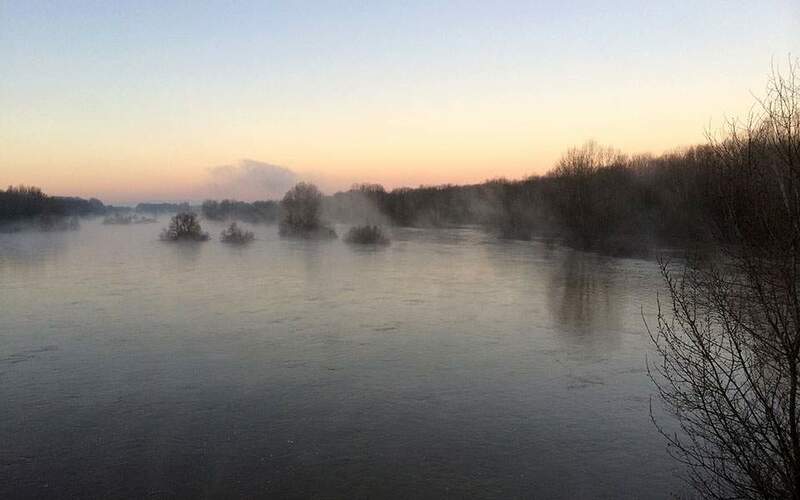 Hatice Akçabay and the body of her one-year-old son were discovered in Edirne province on the Turkish side of the Maritsa, known is Greece as the River Evros. Akçabay’s two older sons, four and six years of age, are still missing. The boat carrying the fleeing family across the river capsized early on Thursday morning, and its five other passengers were rescued by Greek authorities shortly afterwards. The Akçabay family and other passengers were likely fleeing the ongoing purges, which have affected hundreds of thousands of Turkish citizens since the failed coup attempt in July 2016. Tuna Bekleviç, a native of Edirne province, politician formerly of the ruling Justice and Development Party (AKP), tweeted to protest what he called the oppression by Turkish President Recep Tayyip Erdoğan’s regime, which he said had caused hundreds of Turks to flee. The search for Akçabay’s two remaining sons is still ongoing at the time of writing.